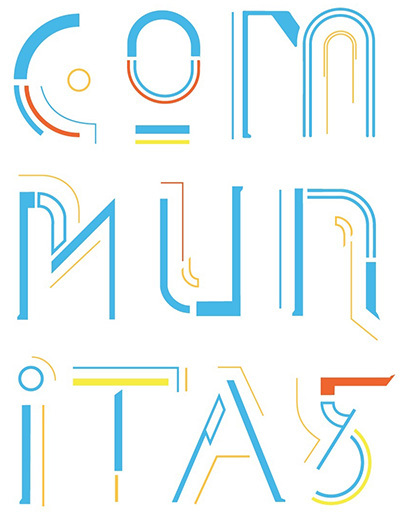 The term communitas invokes the fundamental spirit of community. And it is in this spirit that the Department of Art + Design presents a year-long lecture series with a wide range of artists, designers, and scholars whose work and lives promote the values of equality, diversity, and togetherness. These lectures are free and open to the public in addition to being offered to students for credit. (ART 3710/ .5 cr) All lectures take place at 5PM in the Russell/Wanlass Performance Hall.